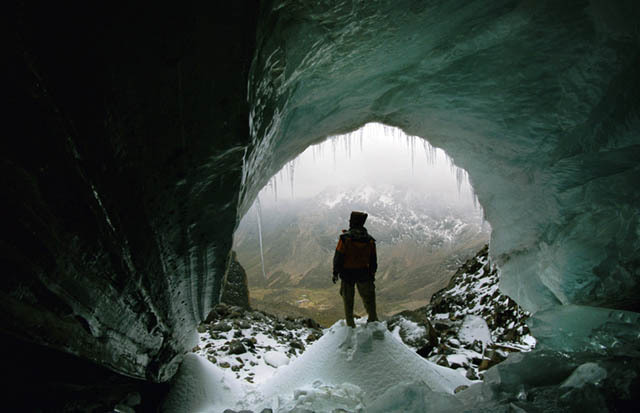 If you are stretched and squeezed by everyday life, then you might be in perfect shape to explore caves. 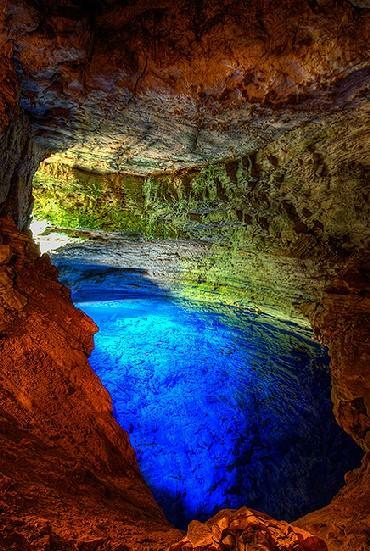 Enter a narrow natural passageway that may lead to simply mind-boggling underground world - to get away from the depressing sights like these... 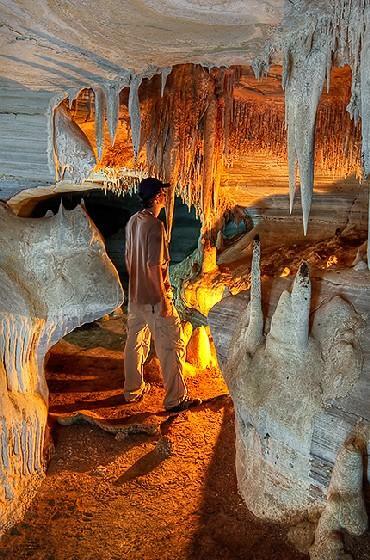 Caves may lurk right under your feet: a fascinating and unexpected environment, which is often known only to spelunkers and dedicated Gollum-seekers. 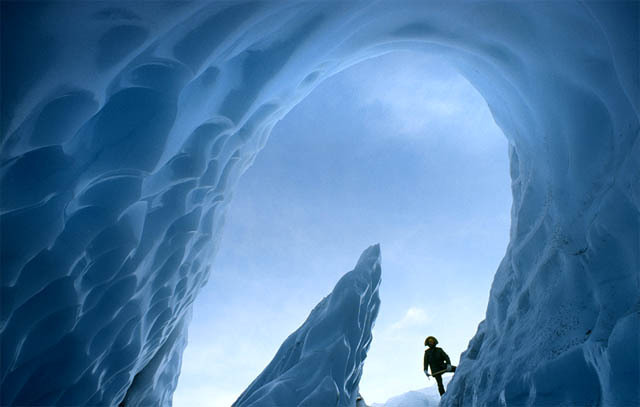 Caves are a fairyland of delight, from the burning hot enclaves to the glacial ice mazes. 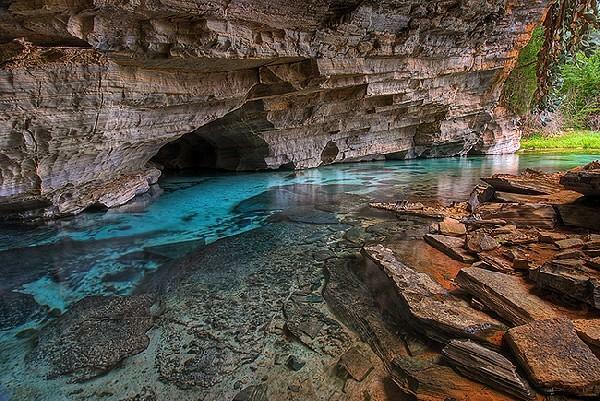 Thousands of years of dripping water, eroding stone and budding minerals create a silent world of mystery and beauty... Graceful arches, giant crystals... silent but for the sound of water dripping and bubbling through. 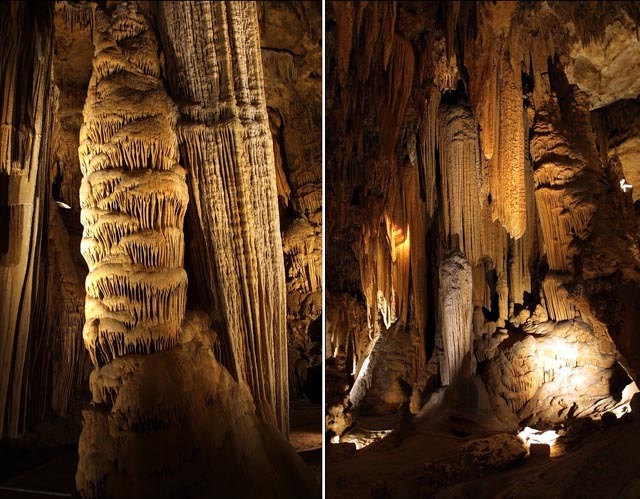 The most common type of caves form when slightly acidic rainwater trickles into the crevices of limestone and gradually widens the cracks as it dissolves the stone. 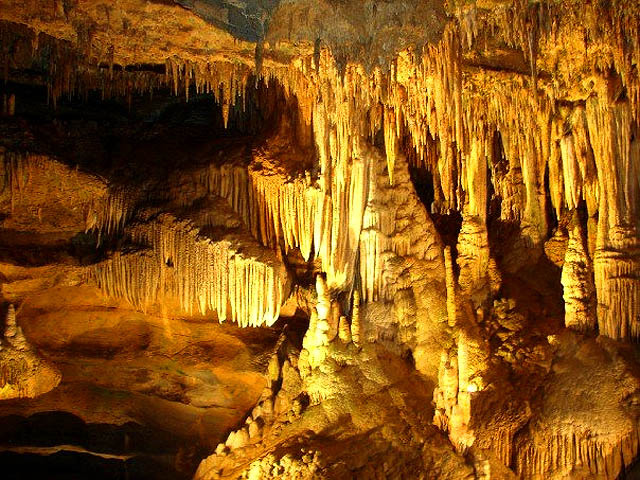 Centuries of water, supersaturated with minerals, dripping from cave roofs cause stalagmites and stalactites to form (see here). 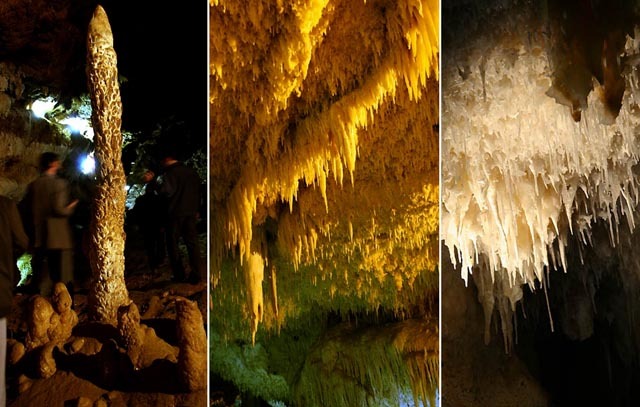 One thing to keep in mind during cave exploration: though these structures are made of minerals, they are generally extremely thin and fragile, many of them are quite rare, and can be damaged or destroyed by touch alone. 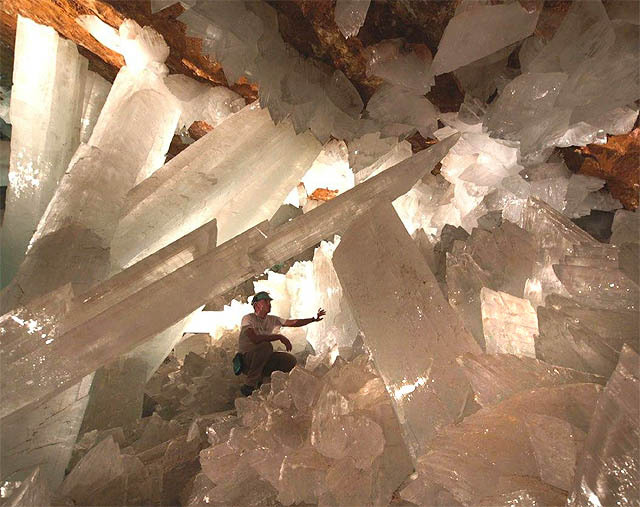 Calcite (the mineral which forms many cave structures), for example, is soft enough to be scratched by a fingernail. 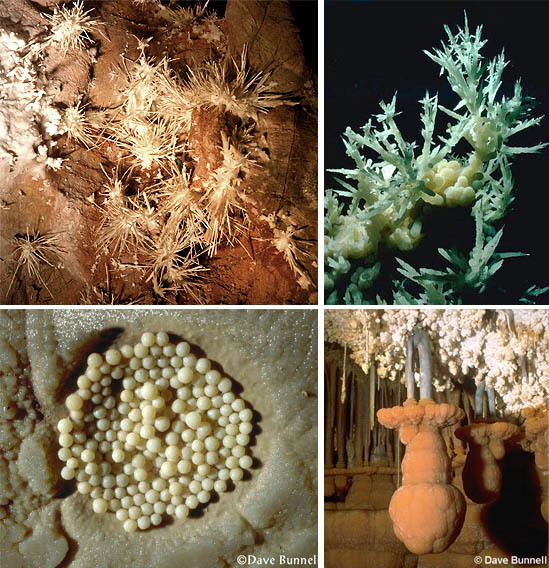 Probably the most comprehensive cave-exploration site on the net is that of Dave Bunnell... You can spend hours there, wandering around pages, cataloging whimsical underground structures, oozing rock and dripping stone. 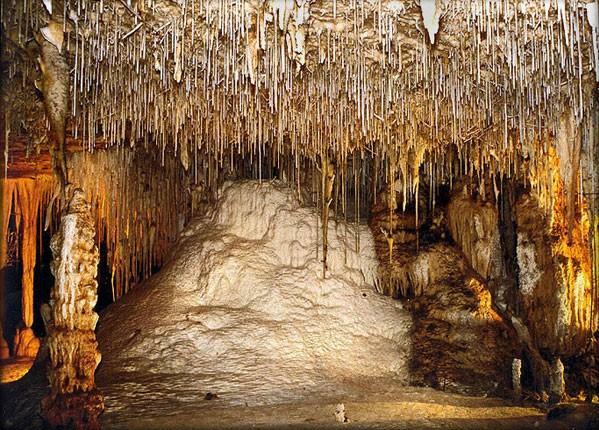 We mentioned the Jeita Grotto - the largest cave system in the Middle East- in our recent Lebanon article. 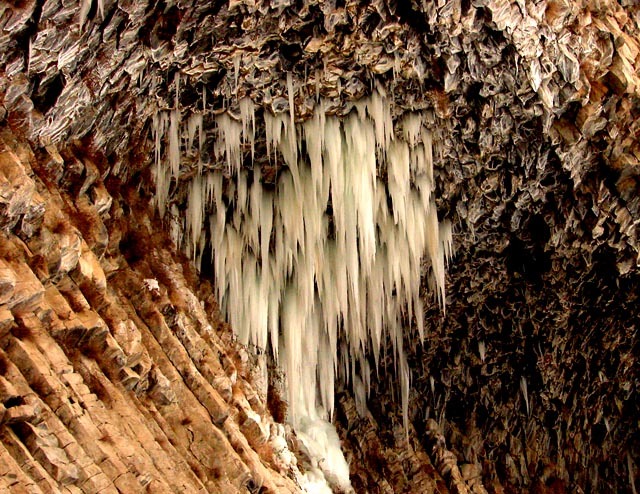 The longest known stalactite in the world is found there at 8.2 meters long. 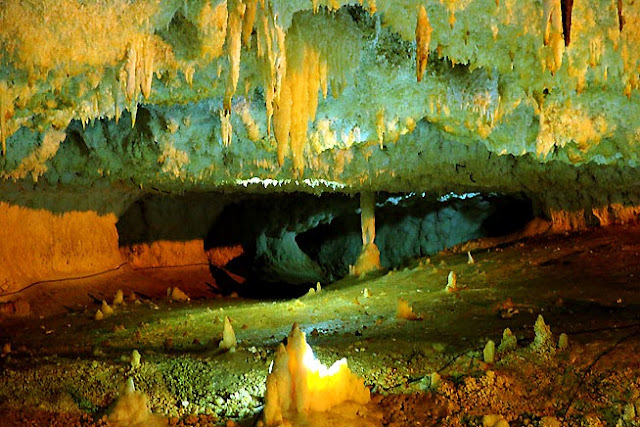 - The deepest known cave is Voronya Cave in Abkhazia, Georgia and has been explored to a depth of 2191 meters. 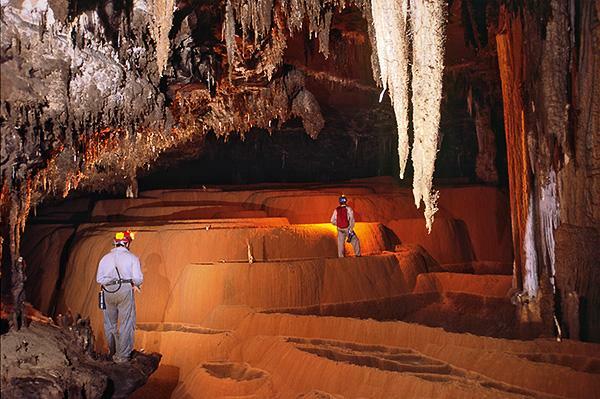 - The longest continuous cave system yet explored is Mammoth Cave in Kentucky, covering 591 kilometers. 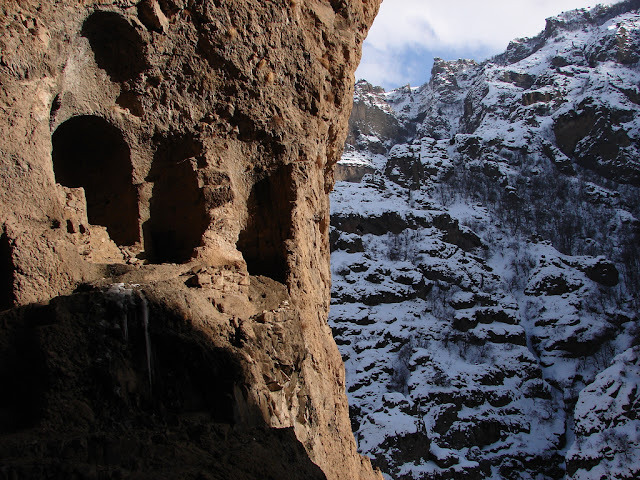 Can't get enough images of Iran's natural beauty? 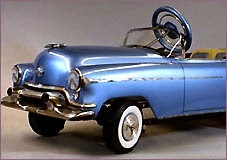 See our previous articles... a country full of great sights and dubious politics. 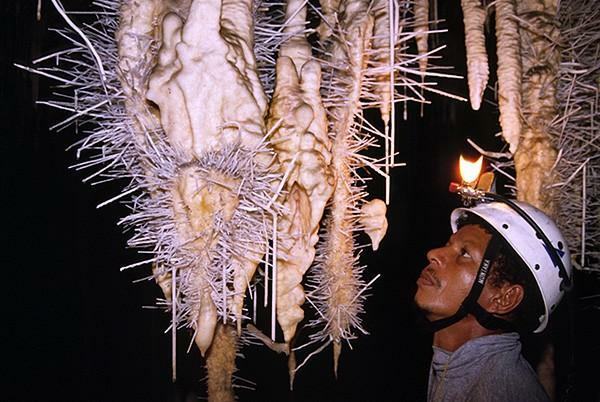 In 2000, one of the most unusual and splendid caves was found in Mexico by miners. 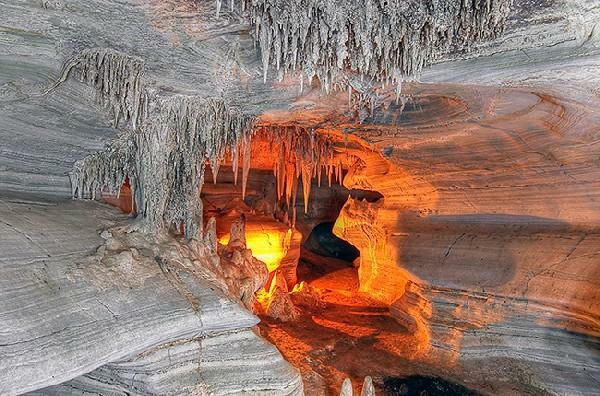 Located only a mile from an upthrust of magma, this cave is 112 degrees Farenheit and at 90-100% humidity, limiting greatly the amount of time explorers can spend in it. 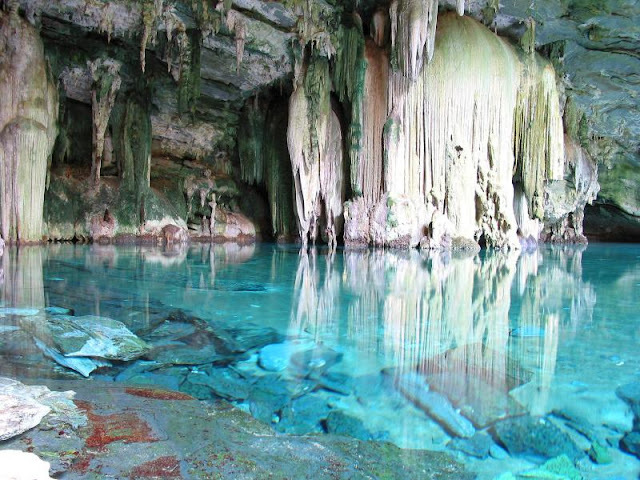 It is a spectacular cave, with gigantic crystal formations thought to be 600,000 years old. 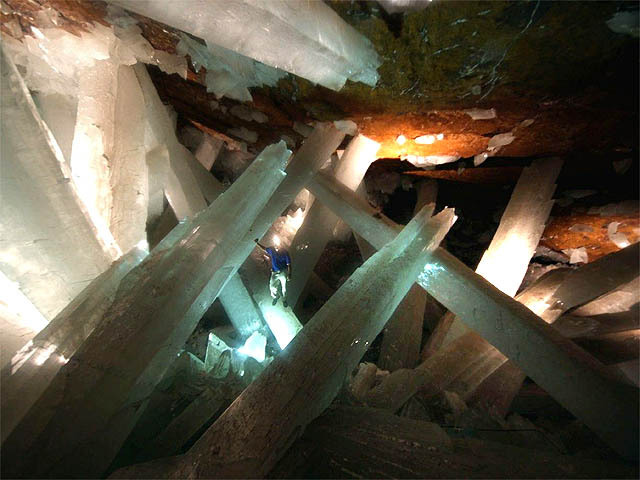 The crystals formed underwater; as water saturated with calcium sulfate heated in the cavern selenite molecules crystallized and grew, undisturbed, to giant proportions. 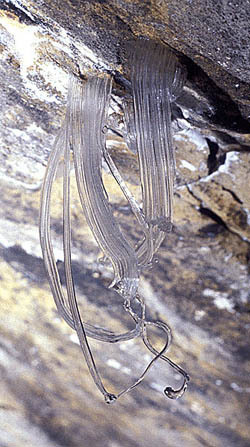 The cave was drained (by unknowing miners) in the 1980's and stopped the process of growth. 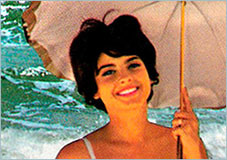 Who knows what we may find further on, in the heat and water? 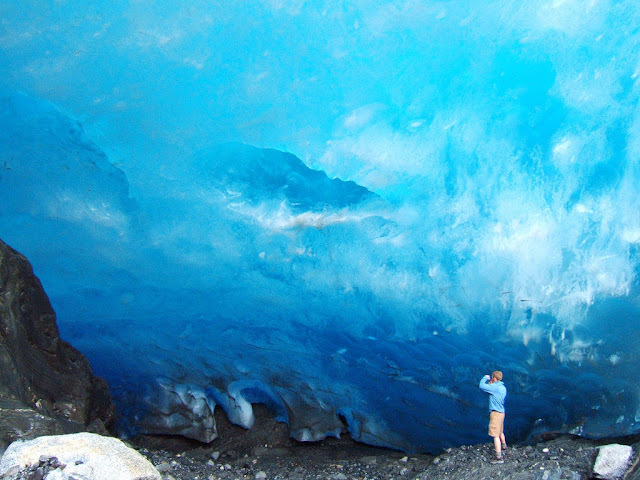 A description of one photographer's attempt to document this cave is here. Geodes are normally formed by volcanic or sedimentary geologic activity - a cavity in the rock is formed, inside which crystals begin to grow, such as amethyst, quartz or a number of others. Most geodes are small enough to fit in your hand, but this one is large enough to climb inside. 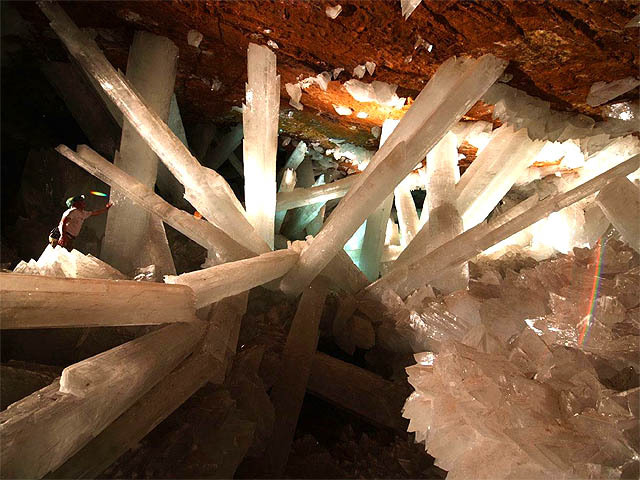 The crystals found here are gypsum. 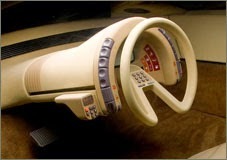 - More info. 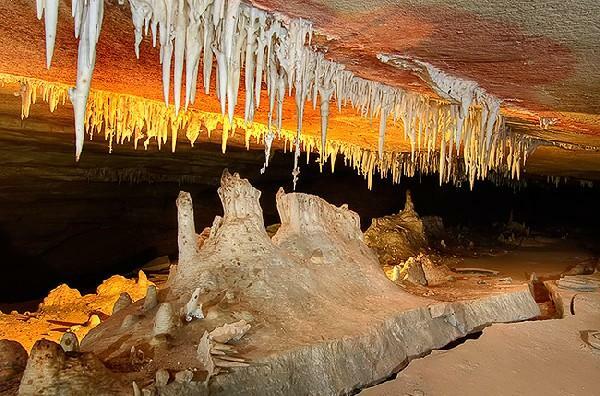 The largest Geode Cave in US is located in Ohio: Crystal Cave, check it out. 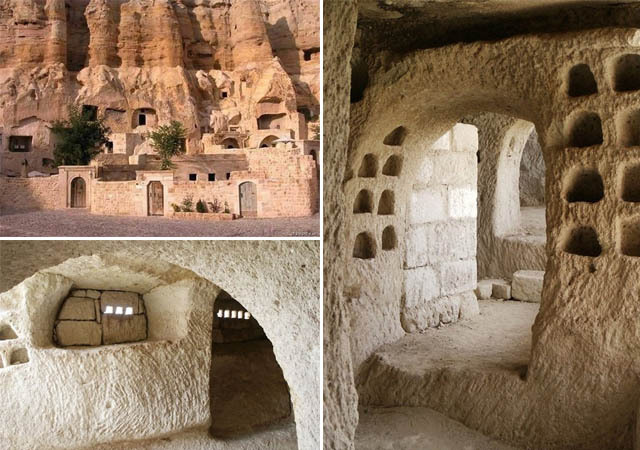 We wrote about Cappadocia cave city in Turkey before. But you might not be aware that more modern establishment makes its home there - a luxury hotel! 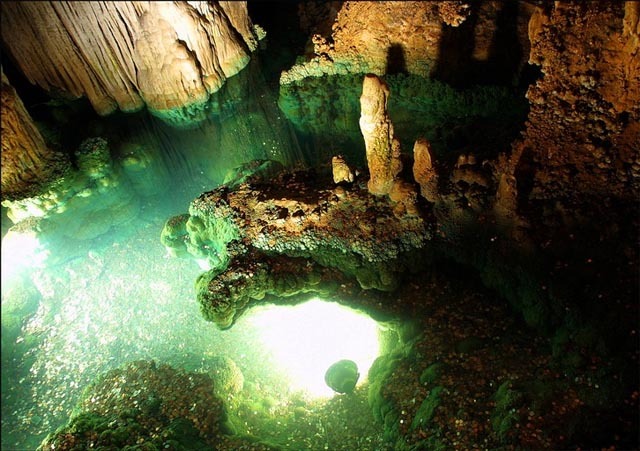 The mystery of caves runs wild through the imagination of writers and artists. 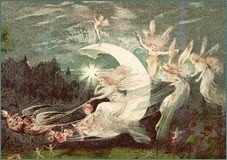 A typical adventure story might lure the hero inside some hidden world, with glimmer and sparkle, only to leave him trapped and confused. 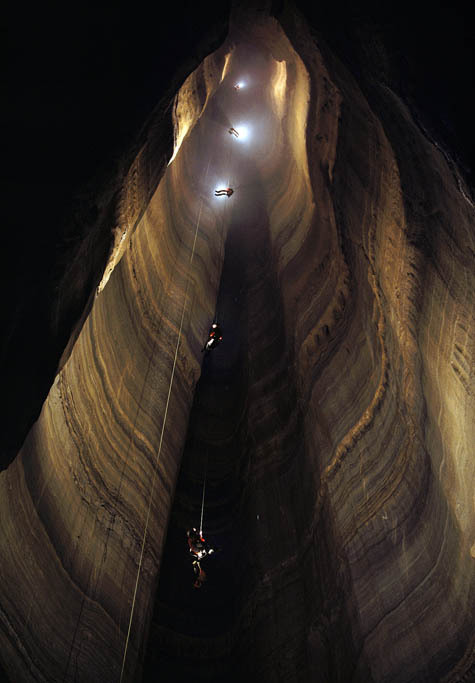 It's been said that exploring the human heart is akin to venturing into a cave: dark, mysterious realm - fraught with danger and fear - yet full of wonder and beauty. All images are by permission of photographers. 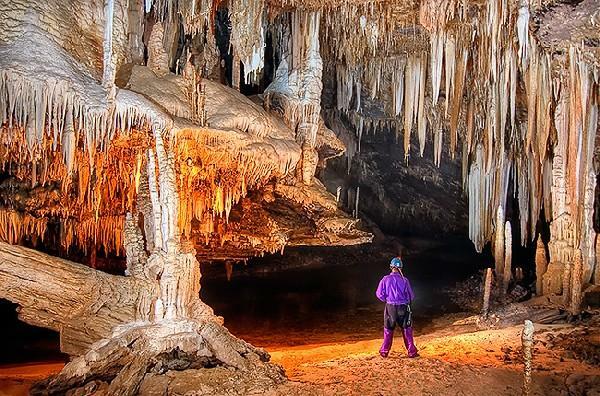 This is on-going exploration series, please send us tips and pictures of other fantastic caves around the globe. 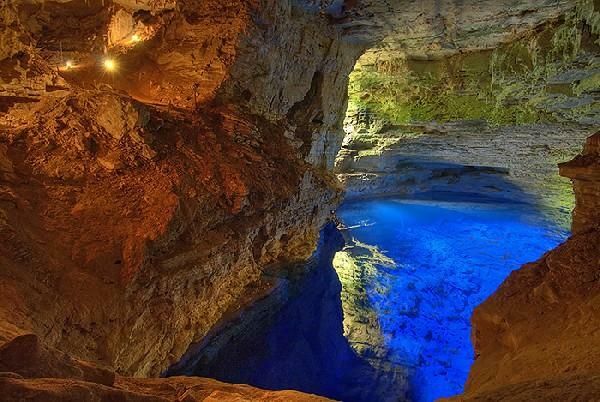 Caves: intense wonder and beauty in a package! 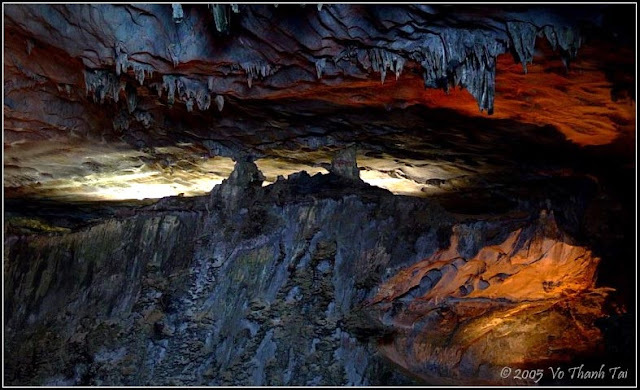 Thank you Avi, fantastic images, I would love to visit all of those caves! 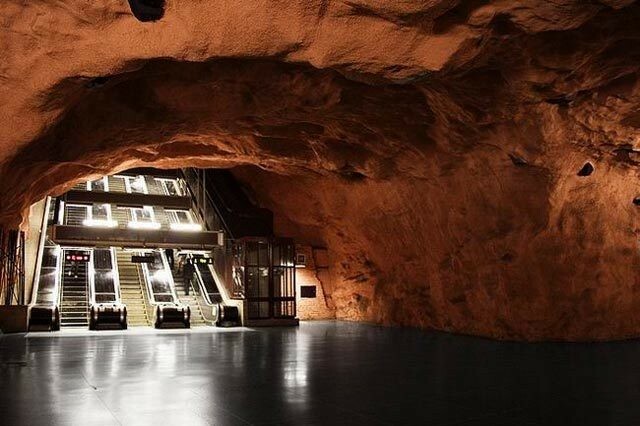 The Stockholm Metro station, Solna Centrum, is not built inside a natural cave. 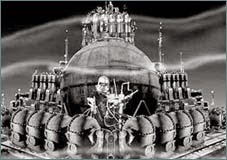 The station were blasted into the primary rocks, then liquid concrete were flushed to the walls. 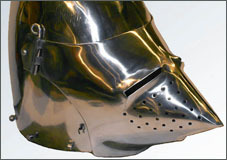 This technique were new and quite popular during the 70's. 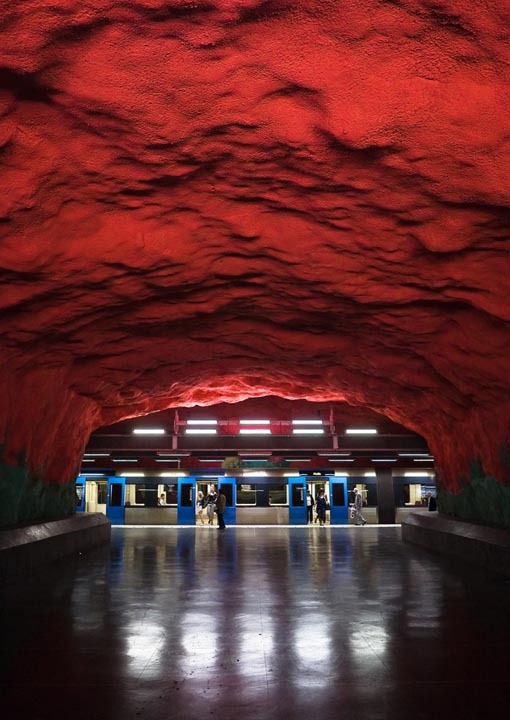 There is actually quite a number of subway stations like that in Stockholm city. I havent really encountered the similar use of the natural rock covered in concrete in the subway design anywhere else than here at home actually. Though none of them are natural caves, but tunneled/blasted. 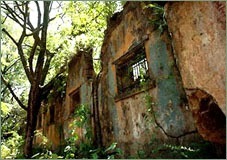 Most of them feature some sort of painting on the "cave" walls. 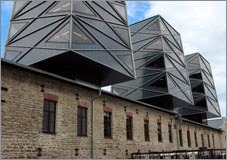 Though there is "Kungsträdgården"(featured here before i think) that is totally crazy in its decoration, really cool. Its a pity its on a line i rarely ride :(. If i was intereseted in photography and did own a decent camera maybe i would have tried submitting some pics of the different stations. I am quite sure the cool approach in our subway layout is not intentional though but just something considered to be a practical way of doing it at the time. Mato Grosso do Sul is a province, not a town. 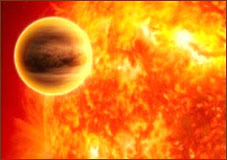 By the way, very nice places! 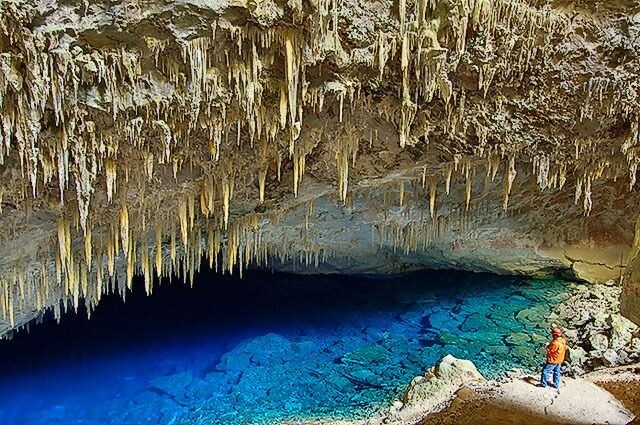 I live in Brazil and I intent to visit some of the brazilian caves this year. Neat info all, post updated. Thank you! Wow. 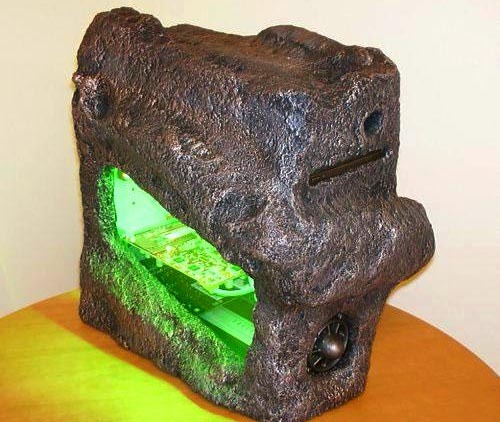 I have a real urge to go into a cave right now! That one that went really deep is crazy. 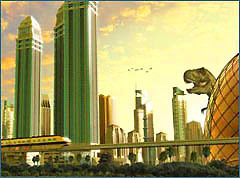 I would love to scale down that one. 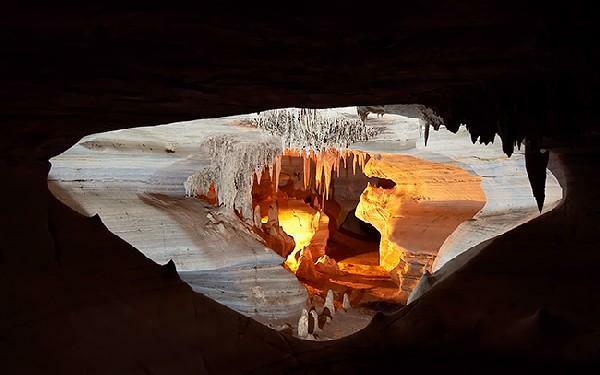 Fantastic caves, fantastic pictures. 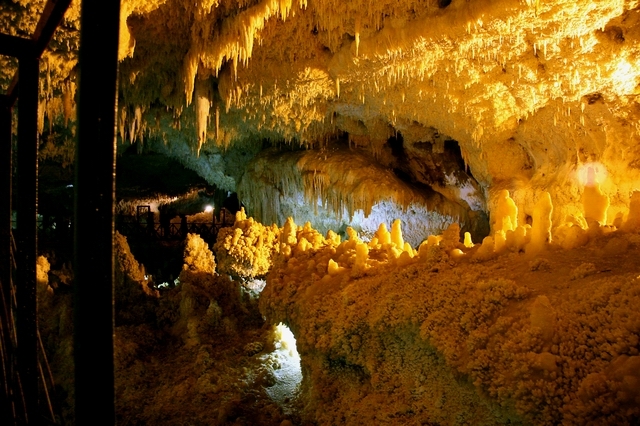 I want recomended you a spanish cave named "El Soplao" and over all his excentrics stalagmites. 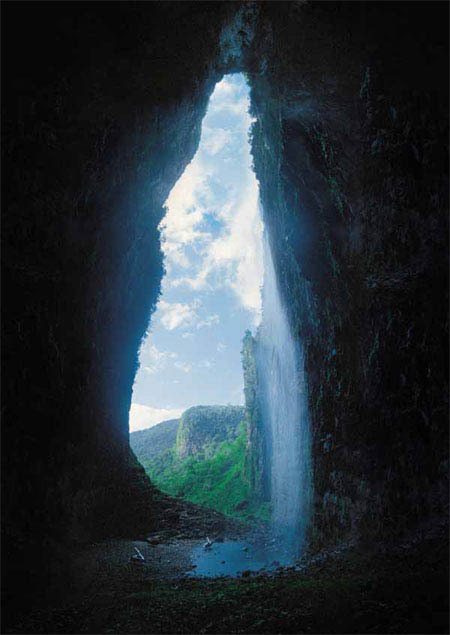 If you notice on the Cueva del Fantasma pic, you'll see two tiny things in the bottom, near the lake. 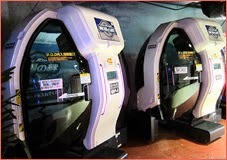 Those are the actual helicopters. I live in Venezuela and have been there. It is really breathtaking. 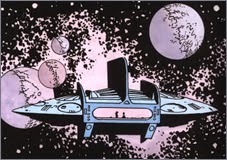 You made me had a "Total Recall" on that last pic. 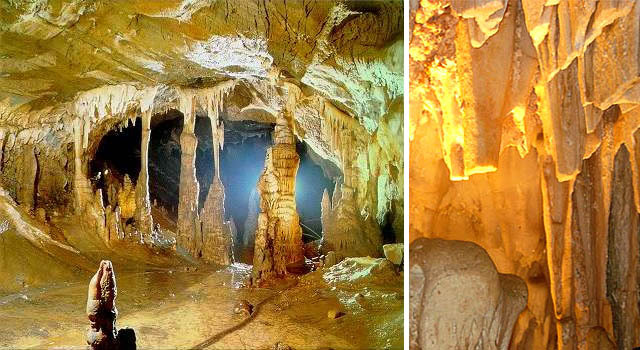 You should find pictures of The Choranche cave in France (Vercors Dept : 38) you'll can see very rare and the thinest stalagmites in Europe !! Extremely inspiring and amazing work. You are amazingly creative!! Thanks for sharing. Great photos. Where did you get this idea? good work.